Most people don't know an agapanthus from an allium, but they can identify a rose. June is National Rose Month, and roses are hands down the most popular and well known flower. However, we find that many people are less familiar with the growing process and the different types of roses. You may think that the only difference among roses is the color, but that couldn't be farther from the truth! 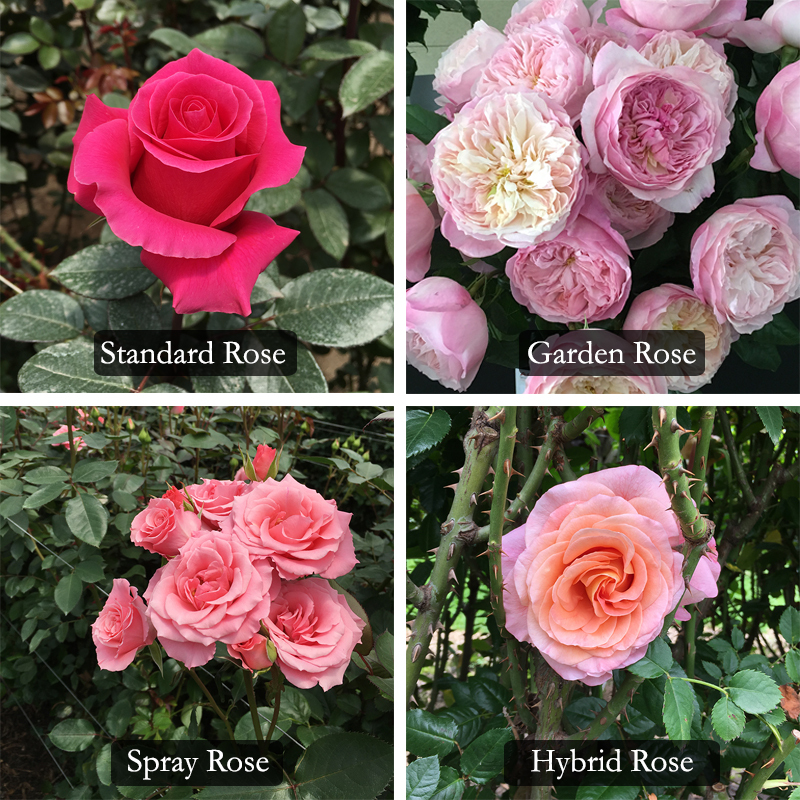 To start, there are different kinds of roses that include standard premium cut roses, garden roses, standard spray roses, garden spray roses, and sweetheart roses. 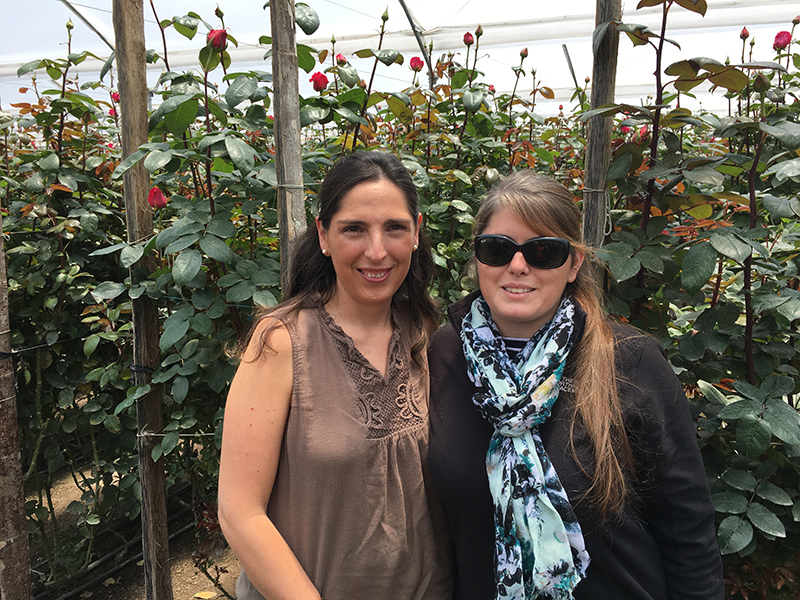 Here, at Viviano Flower Shop, the majority of the roses we sell are grown on farms in or around Quito, Ecuador. 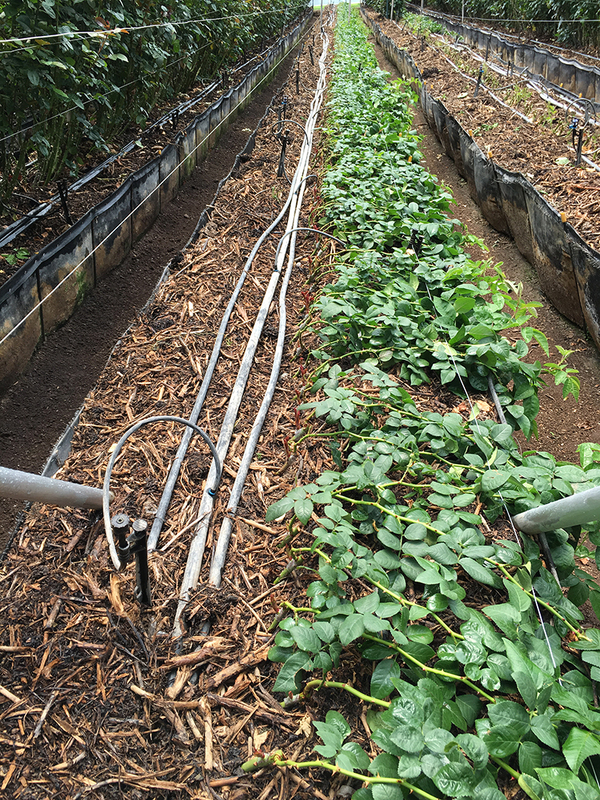 The location of a rose farm greatly influences the final product. Roses that grow in higher altitudes tend to have bigger flower heads and more vibrant colors, but sometimes the roses require extra protection from the heat of the sun requiring farmers to carefully inspect and individually place brown paper bags over the heads of the roses in order to prevent the edges of the petals from darkening. This is not the only process that requires careful attention from the farmers. The roses are also all cut and packaged by hand. When we think about how much effort goes in to the growth and care of each rose, we are reminded of how special these precious blooms are! The soil in which the rose grows is extremely important, and volcanic soil has been found to produce some of the best roses. 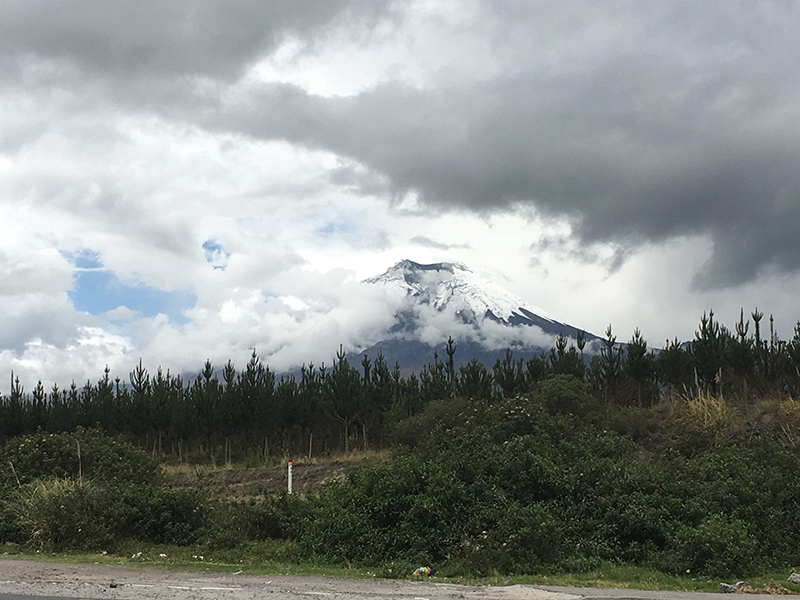 Therefore, it should come as no surprise that there are many rose farms at the base of Cotopaxi, the most active volcano in Ecuador. Even animals play a special role at these farms! Ducks and geese help care for the roses by eating bugs and insects that could damage the precious flowers. 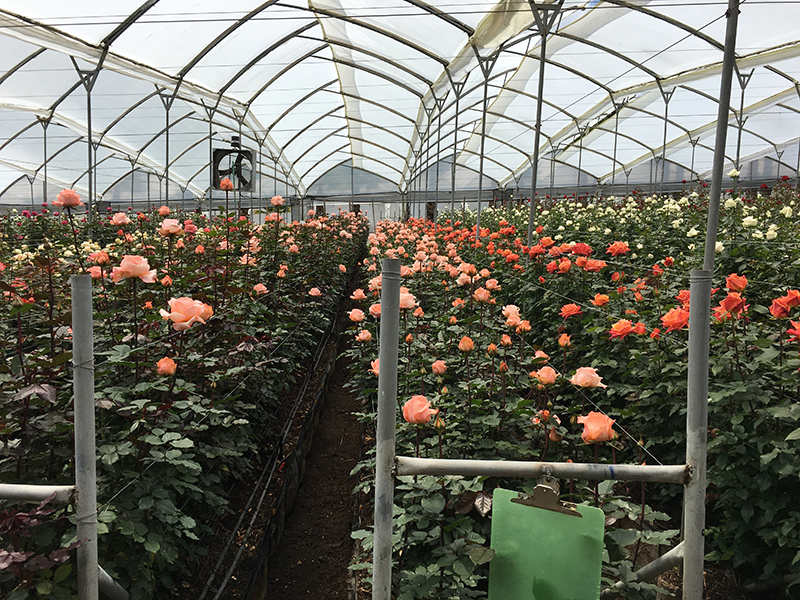 Huge greenhouses that cover up to 281 acres help grow the roses in a controlled climate and protect them from unexpected frost or too much rain. 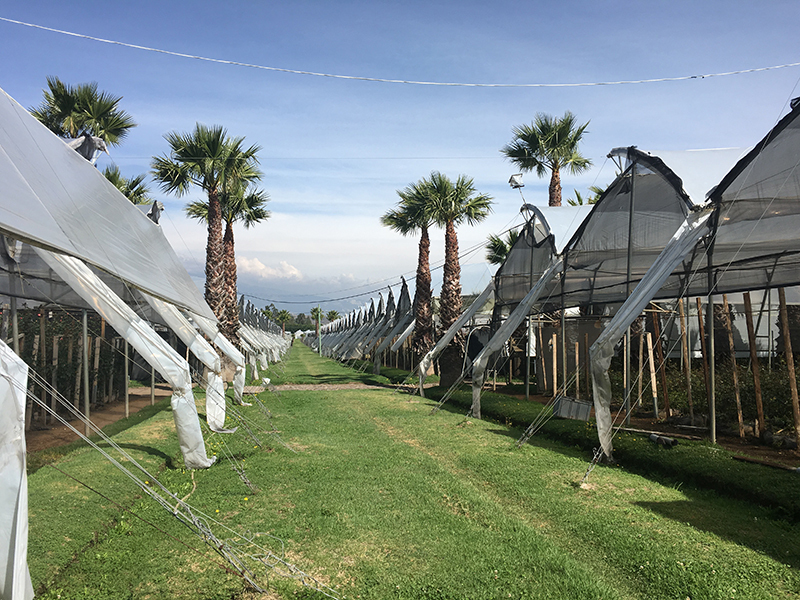 Despite their enormous size, these greenhouses are eco friendly and rainforest certified. 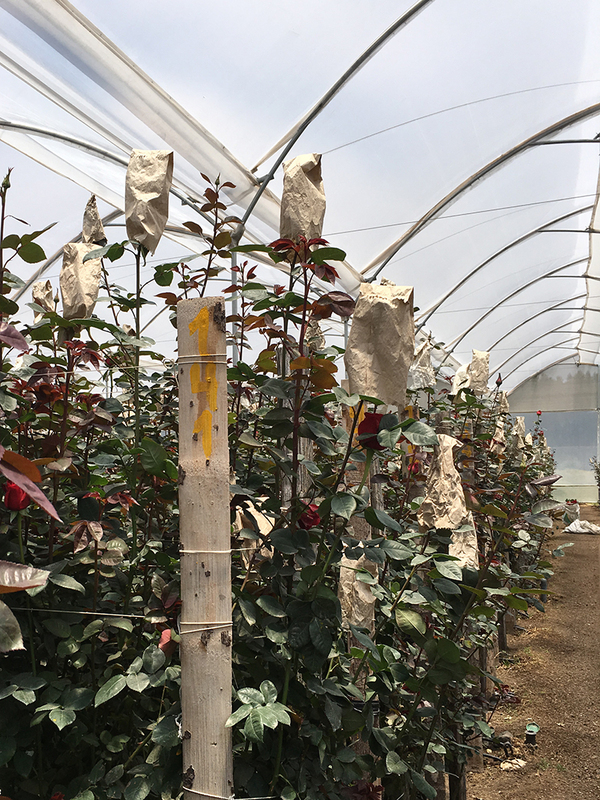 Some of the farmers are also able to regraft the roses. 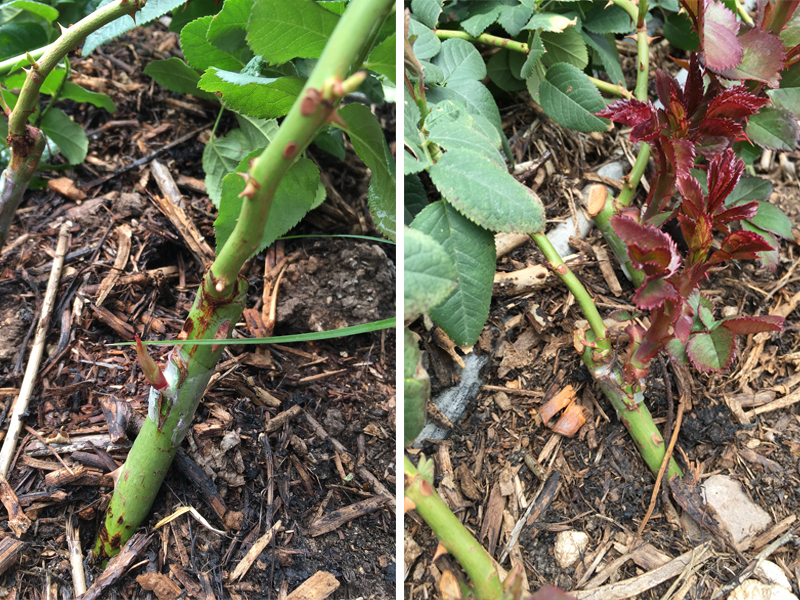 This is a very cool process where they cut down the stems of one rose plant, split the stem at the base, and add another rose variety to that stem. What was originally a Freedom red rose plant may then become a white Vendela rose plant. Sometimes farmers choose to do this to prepare for the busier flower seasons such as Valentine’s Day and Mother’s Day when a particular color is more popular and they need more plants producing that color. Farmers known as breeders are responsilbe for cultivating different types of roses. They decide which roses to grow, and they get to name their new variety which is a process that takes up to two years. So, how do you determine what kind of rose you have? The petal structure is the significant feature. Garden roses have a ruffled look while standard premium cut have a spiral look to the head of the flower. 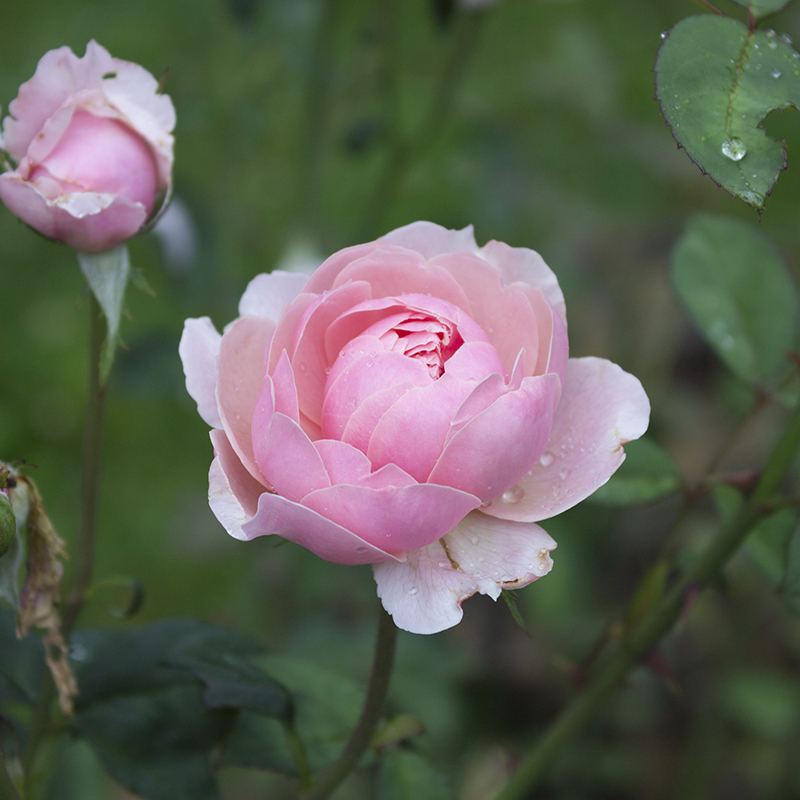 A hybrid rose is a beautiful cross between garden and standard premium cut roses. Spray roses and garden spray roses are another variety, and they are distinguished by their small heads and mulitple blooms per stem. No matter the variety, a rose is a beautiful flower that is not only popular with our customers but is one of our favorite flowers here at the shop. They are a flower that requires delicate care, and when you see them in a vase on your kitchen table, they can be a simple reminder that you are loved. P.S. 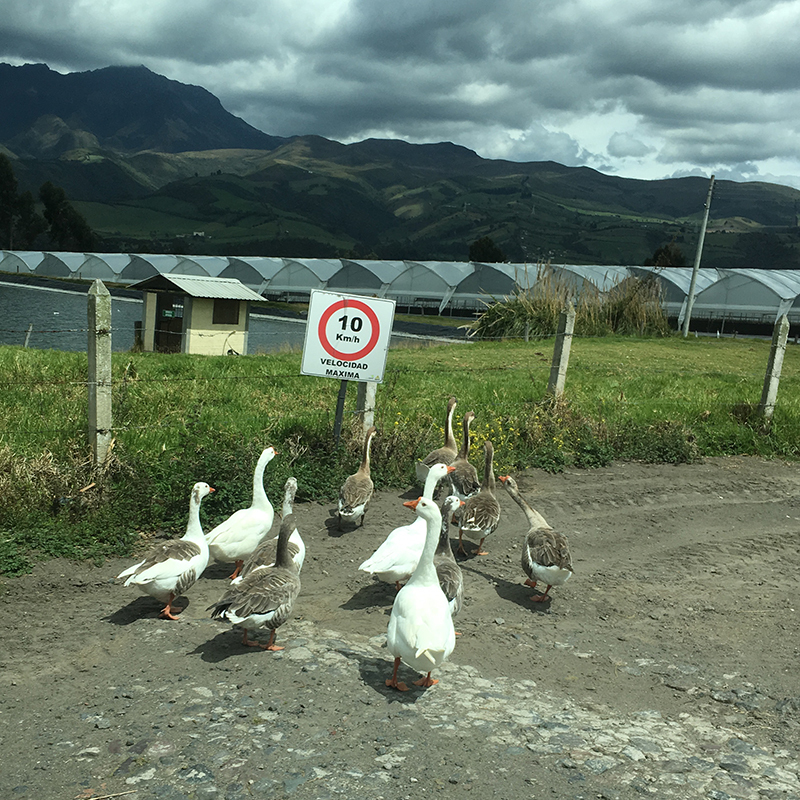 These photos were taken by our flower buyer on her trip with our brother to visit the farms in Quito. The photo below is a picture of her with one of the farmers!